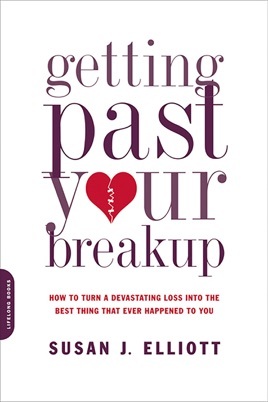 An estimated 43 percent of marriages in the U.S. end in separation or divorce, a grim reminder that most all of us experiences at least one painful breakup in our lifetimes; speaker and certified grief therapist Elliot has come to understand that many aren't successful in overcoming that pain, which can stall anyone's personal and professional life indefinitely. 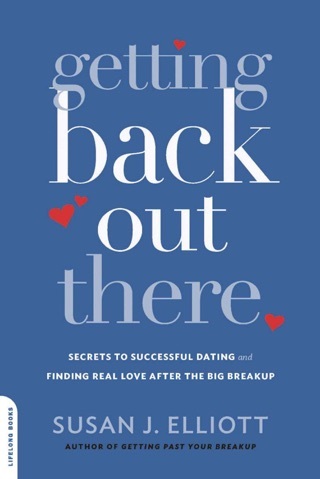 Using her personal experience and stories from her practice, Elliott provides sound advice for those still driving by the ex's house or obsessed with self-blame. She advises a cold-turkey, "No Contact" blanket rule, but doesn't ignore the reality of situations involving mutual friends or a shared workplace, and provides seven rules for making things easier on the kids. As the end of a relationship can be much like the death of a loved one, Elliott also reviews the grief process and its importance in processing loss. While working through grief and putting time into serious self-examination won't necessarily "transform your life into everything you've always wanted it to be," the payoff should be steady progress toward a mended heart, a clear conscience and a stronger sense of self.